The “Rattlesnake Rasp” /Hawks Aloft Inc.
It’s described as an “intense and prolonged rasp (or scream),” according to The Birds of North America, and used to prevent predators from entering its burrows. 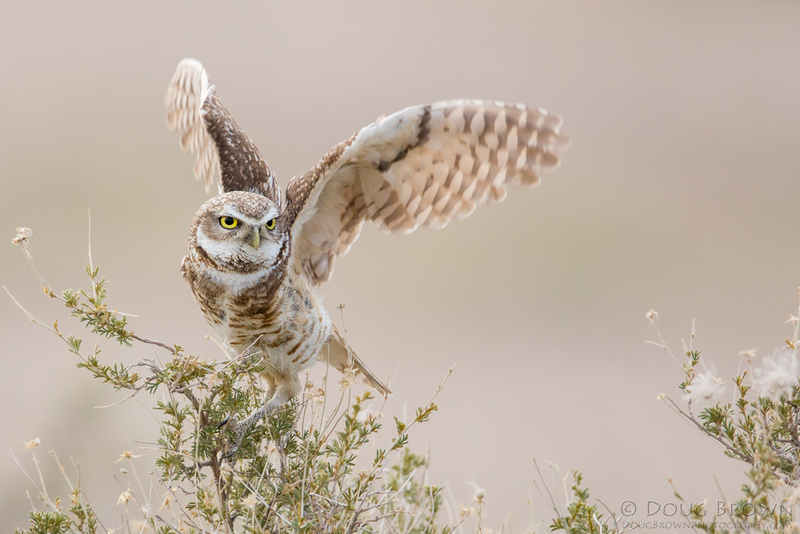 The Hawks Aloft educational Burrowing Owl sounded the alarm very early one morning shortly before moving into his new mews. When a stray cat pressed up against the sliding-glass door, he screamed out three, long rattle-rasps.